High Build Solventborne Epoxy Coating - This is an industrial grade epoxy used for a longer lasting more durable floor. 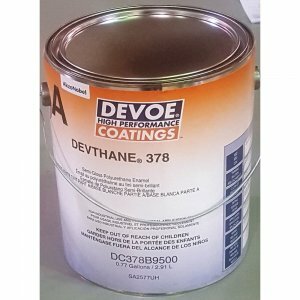 It has a higher solids count that most solventborne epoxies and a long potlife for ease of installation. This 2-gallon kit will cover up to 400 sq/ft. It consi.. This 2-gallon kit will cover up to 400 sq/ft. It consists of 1 gallon of Part A (pigment) and 1 gallon of Part B (hardener). It is extremely thick but easy to work with. The recommended topcoat is the HPU 747 Urethane. 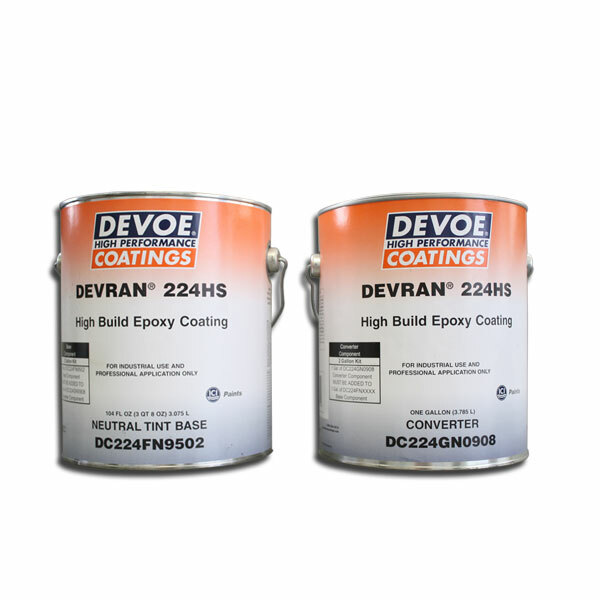 The 224V Epoxy is solventborne, therefore should not be used in confined spaces. The solvent count is low so the odor/fumes aren't too volatile, but good ventilation is highly recommended.